I love helping clients not only sell their current home but also find their dream home! Remember 128 Stone Wall Road in Pittsboro? 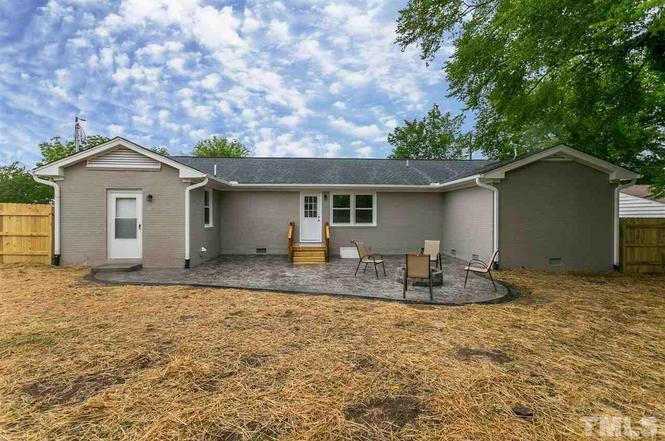 You may not because it was only on the market for one weekend. 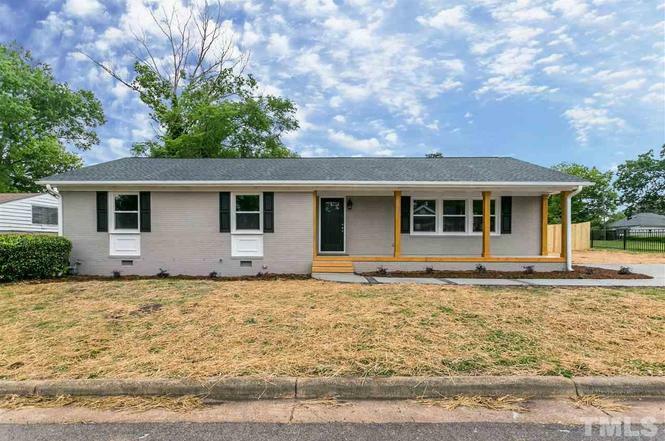 The past owners of that home, are now the proud owners of 1308 E Lane Street in Raleigh. It was exciting to help this great couple sell their home, but I was even more excited when we found them their new home in the exact location they were looking for. 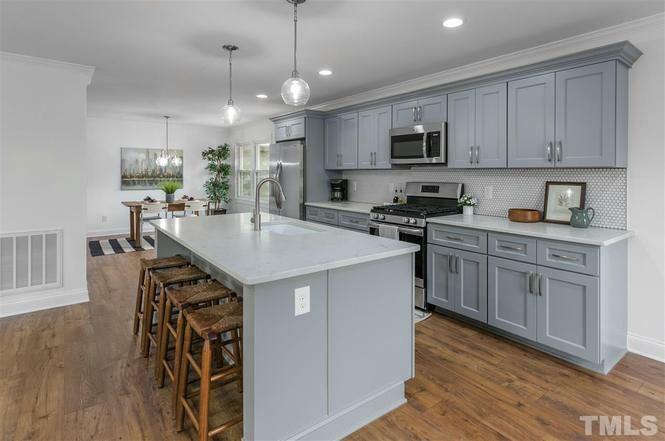 This Pittsboro couple wanted to relocate to Raleigh to be closer to work and 1308 E Lane Street was the exactly what they were looking for. 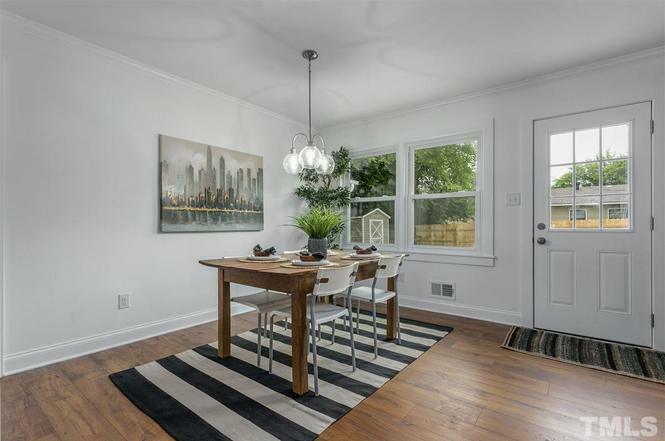 It is just minutes from downtown, located in trendy College Park. 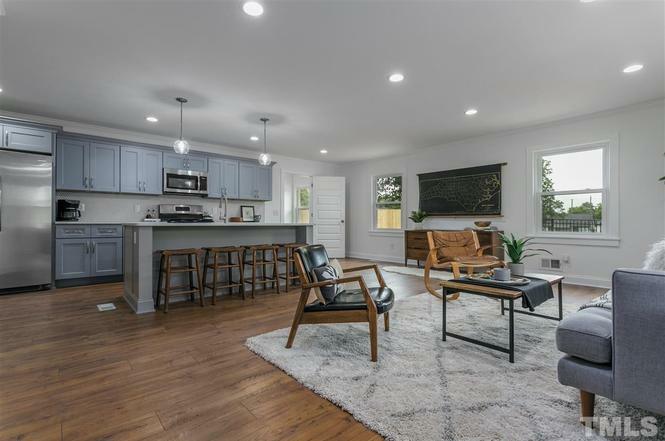 Inside this unique home, you will find that it has been completely remodeled. 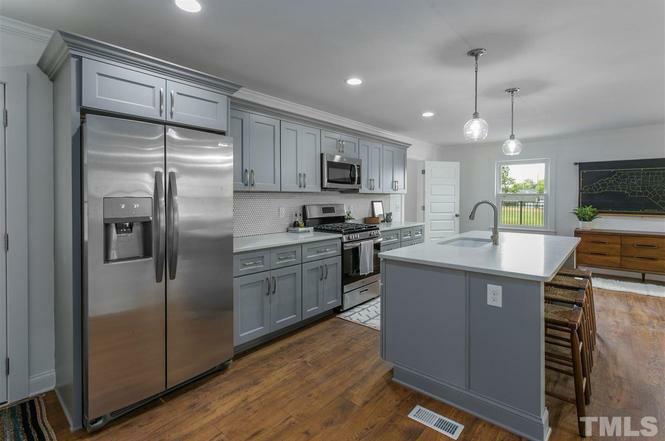 Tasteful touches blend spectacularly with a seamless layout and all new mechanical systems (electrical, plumbing, HVAC, & more) to give a perfect mixture of comfort and security. 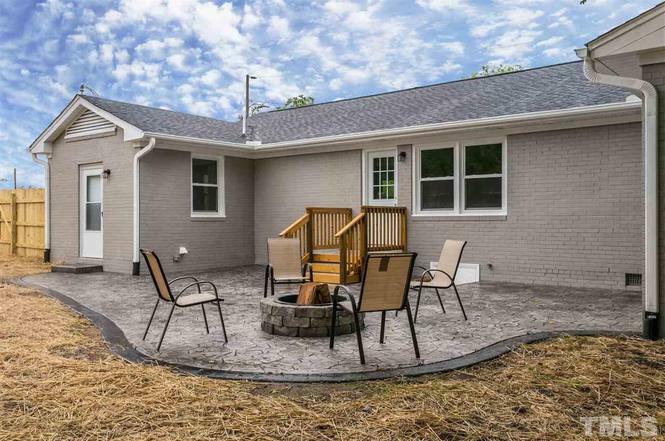 The outside of this all-brick ranch has also been remodeled. 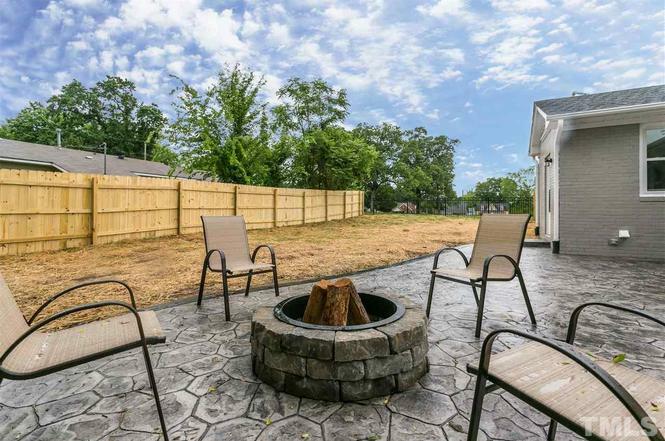 We especially love the custom-built backyard patio! Check out some of the photos below. I am your girl! Give me a call at 919-961-3277 to start your real estate search today.